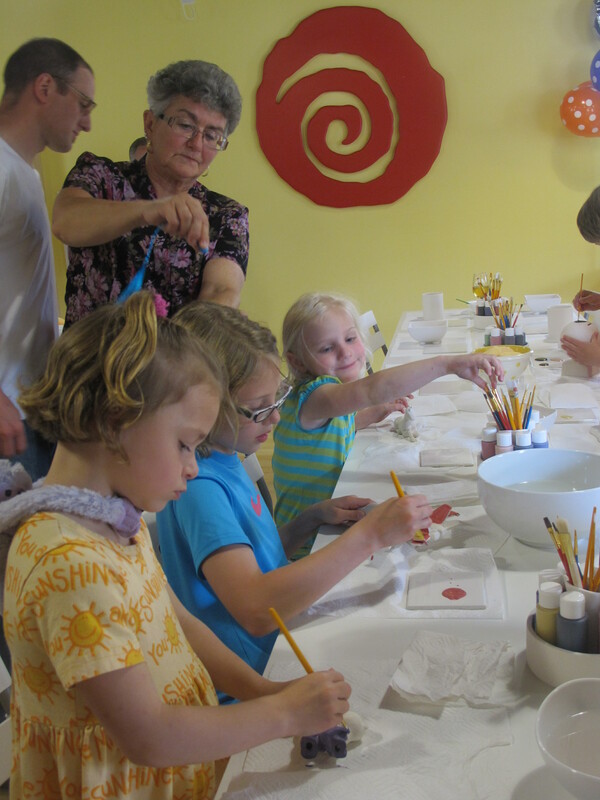 Ceramics Clayland studio has plenty of room for birthday parties, anniversaries, baby showers, reunions, bridal showers, or any group of people that want to get together. 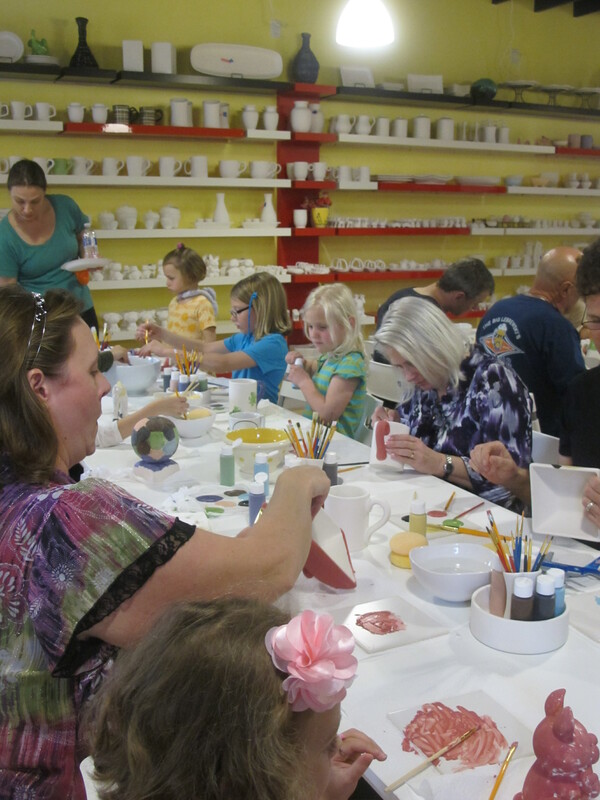 For a casual family outing or a grand celebratory event, Ceramics Clayland has the space to make it a memorable and artistic one. 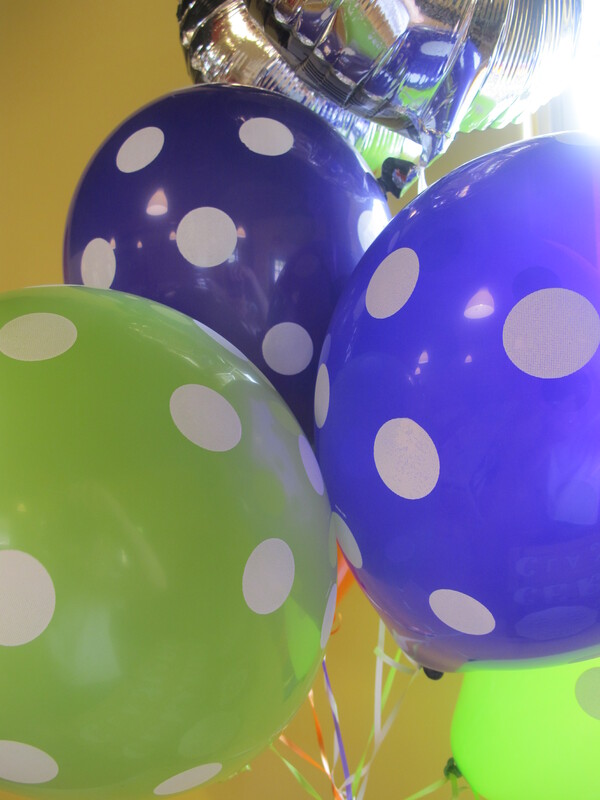 Give us a call or email us and we can help you fill in some of the details for your next party. Our studio is at your disposal. 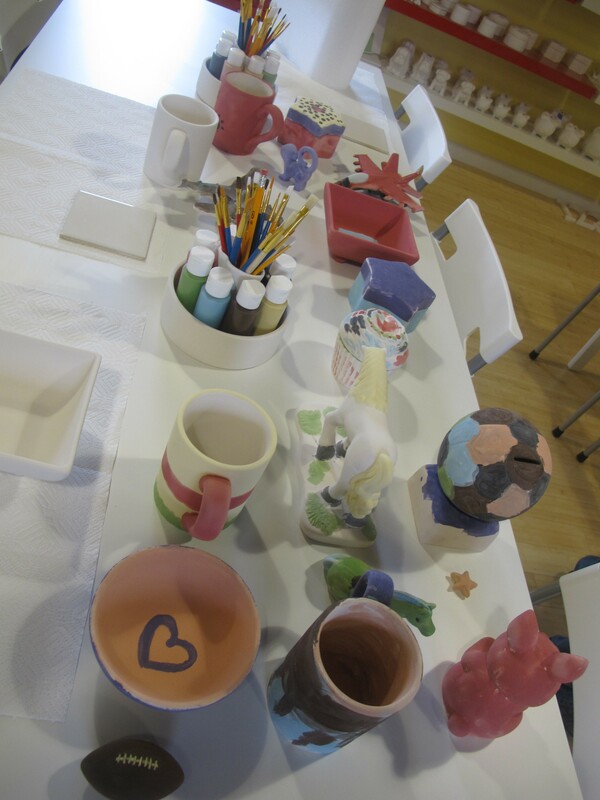 Ceramics Clayland will be able to provide the spark and a few more things for your next party. These are just a few ideas. You just let us know. Ceramics Clayland has an assortment of granola bars and potato chips available for snacking. Juice, water, coffee, tea, and soda is also for sale if you are thirsty. How much you would like to spend per guest is really up to you. We have pieces ranging in price from a tiny turtle at $3.00 to a $50.00 dollar serving platter. 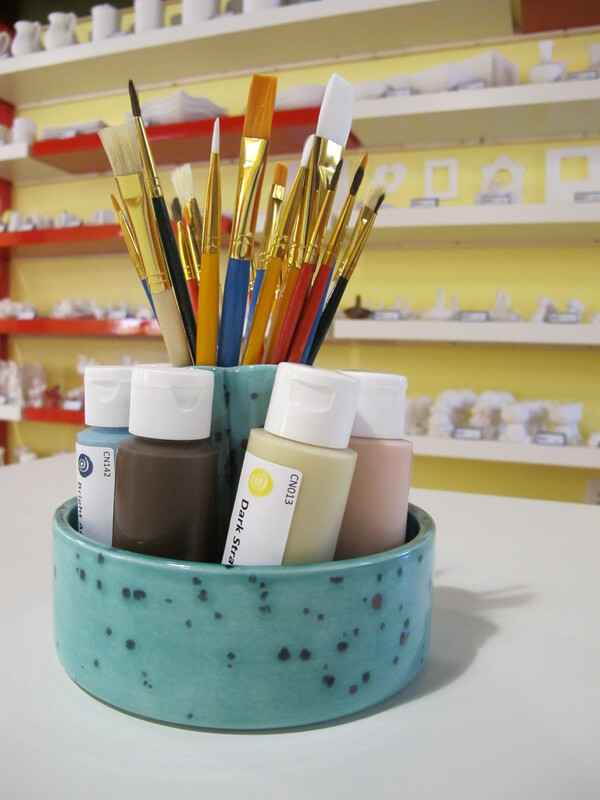 Just let us know how much you are budgeting for each artist and we will help direct your party goers with their ceramic selections. Ceramic selections can also be reserved or ordered ahead of time. Ordering similar pieces for your entire group will require a 2 week prior notice.